It’s an afternoon to indulge in the perfect trifecta – beer, bacon and BBQ! 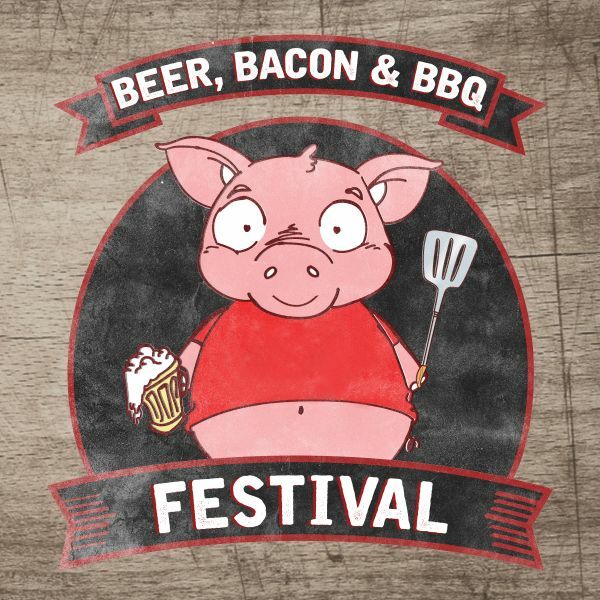 On November 3rd the pig is back and he’s bringing the Beer, Bacon & BBQ Festival along with him! Join us for the 6th year as we fire up the grills right in the middle of Altamonte Park’s Cranes Roost! This Festival's highlights are right there in the name! You’ll sample the finest in craft beers from both local and national breweries while snacking down on only the best in bacon and BBQ! This ticket will grant you access to beer sampling from 4pm-7pm. On-line Ticket Sales will close November 2nd, 11:59pm. Connect with Beer, Bacon and BBQ!